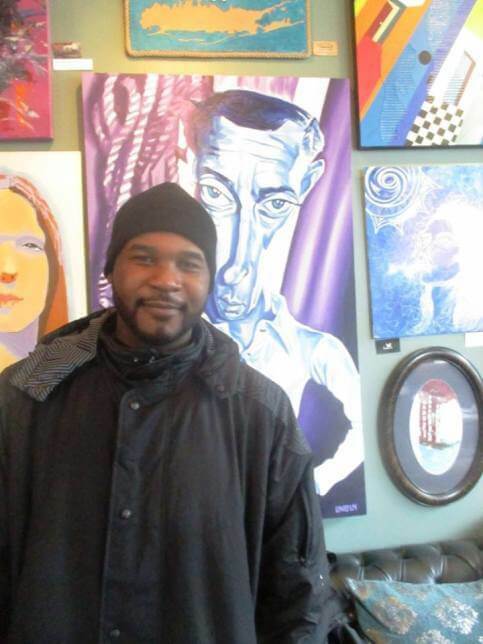 Che is a proud graduate of the School of the Art and has featured many SOTA alums, including Britton Bradford, Kayoz Fortune, Ajani Jeffries, Marguerite Frarey, Willie “El Mongoose” Monroe Jr., Willis Ajamu Brooks , James Kegler, Taye Diggs, Evalyn Gleason, Adrian DiMatteo, Biz LaChance , Saadiq Muhammad and Aleigha Spinks . Che also highlighted four members of the SOTA theater department: Lorrie Dewey, Michelle Accorso Sapere, Ed Myers and Luke Fellows, as well as Arts Center Director Adele Fico. 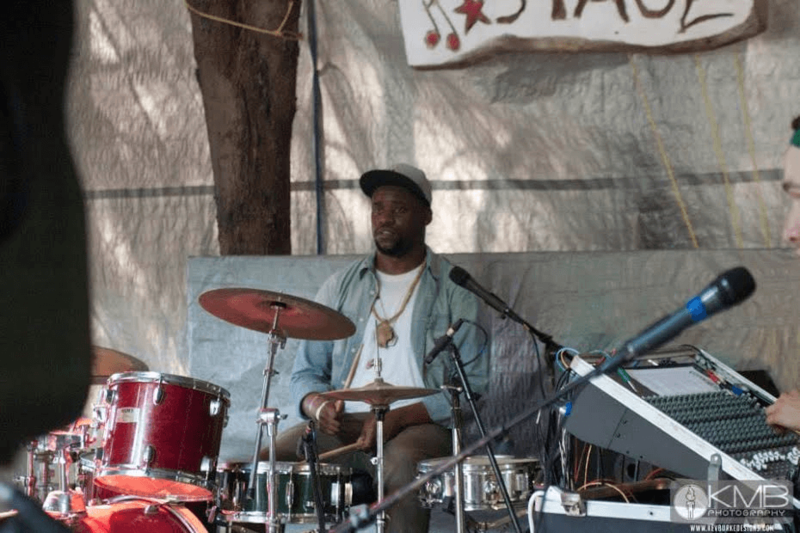 In this highlight, Che turn our attention to SOTA alum, the wildly talented yet very humble Manny Greene of Raab Entertainment, a local production company making waves around the city. Tell us a little about yourself, where you are from, grew up, what H.S./College you attended etc. My name is Manny Greene. I was born and raised in the city of Rochester, NY. 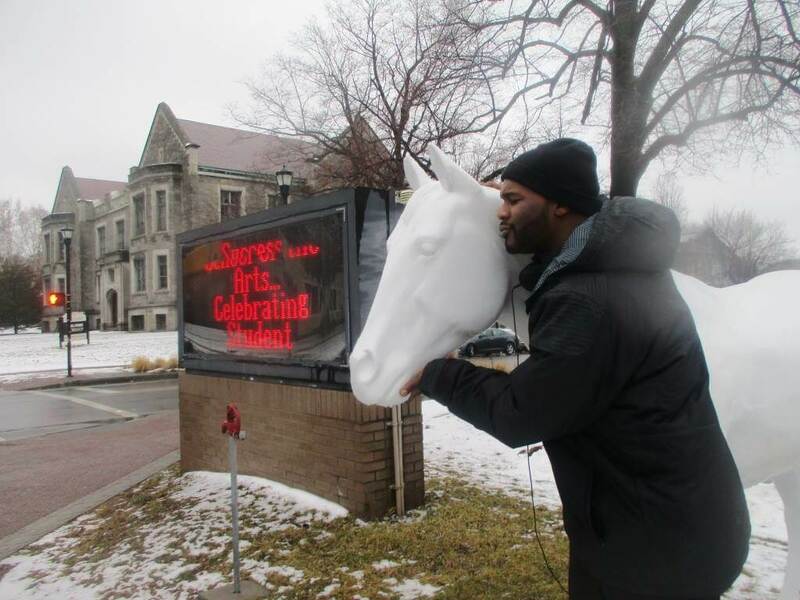 Growing up I attended Rochester city schools and I eventually went to School of The Arts. At SOTA I played percussion while majoring in Instrumental Music. From there I went on to SUNY Oswego to continue my education. While at Oswego, I was able to double major in Broadcast/Mass Communication and Music while also minoring in Audio Production. Musically, I’ve been inspired by my whole family. Growing up my entire family was involved in music in some way. My Father owned a record store and promoted and DJ’ed for several artists who came through the city. My mother and sibling were musicians as well. Surrounded by music, I naturally picked up the drums at a young age. I’ve been playing as long as I can remember and started performing publicly at a young age. There are a lot of moments that I’ve come face to face with adversity but one moment that has influenced my life was the passing of my little cousin RAAB. This moment was one that had a huge effect on my life because RAAB was young, just a month into being 21. He was a young man with dreams and goals and he deserved to have fulfilled those dreams. 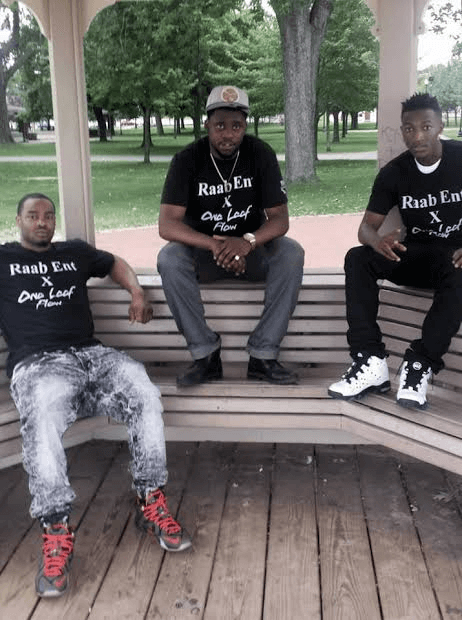 He once told my younger brother that ‘No one would forget his name.’ With RAAB Enertainment, my goal is to make sure that is always true. I could say it’s my technique and my work ethic that sets me apart but the reality is that I love what I do! Coming from a musical background and being a musician also set me apart, because of this I have a more profound understanding for what many artists are looking for. Throughout my life I’ve had the experience of playing different genres of music. Music has always been a part of what I do and is fun for me. I love working on and listening to all styles and genres. 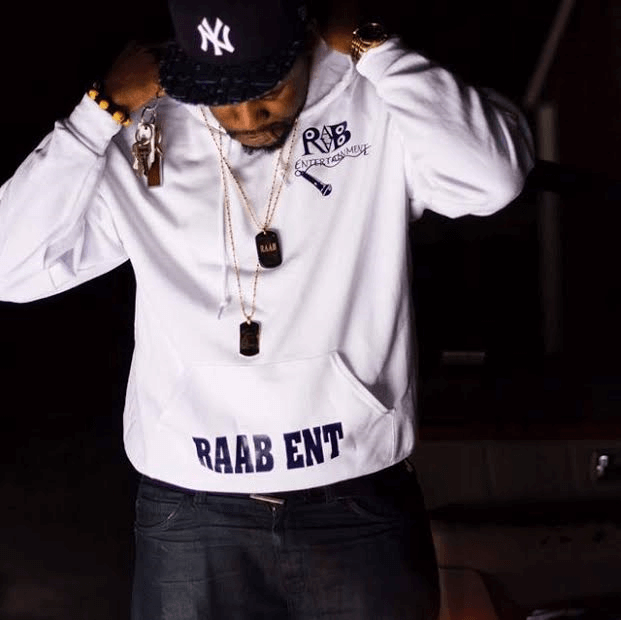 RAAB doesn’t feel like work to me, its life. Do you have other interests or hobbies? Any projects you have out or currently working on? Currently my interests are RAAB. As a business owner, I am constantly investing time into what I do. I’m constantly working to maintain the brand. We are always keeping busy working on new projects and working with new artists. The Rochester music scene has so much potential and we are excited to be a part of what is going on. The biggest piece of advice I could give to someone aspiring to do music is to PRACTICE. From what I see, younger generations are lacking the urgency to practice. 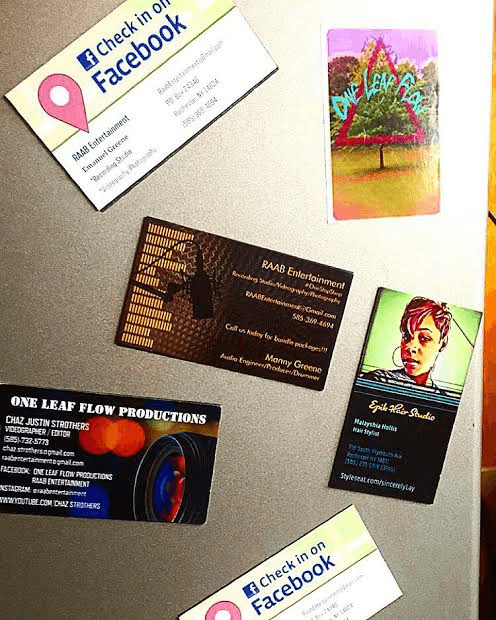 Many artists or entertainers try to make it off their raw talent. While that works for a few, the majority of people need to practice and sharpen their talents in order to see the greatest results. Without practice, talent can easily become potential. I firmly believe that with hard work anything is possible. In five years, I see myself continuing to be living RAAB. 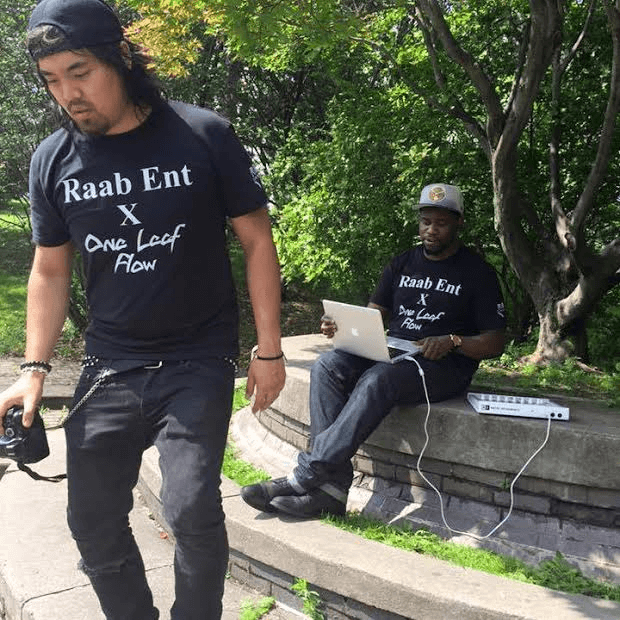 I want to see RAAB grow while working with local artists as well as those in other cities. 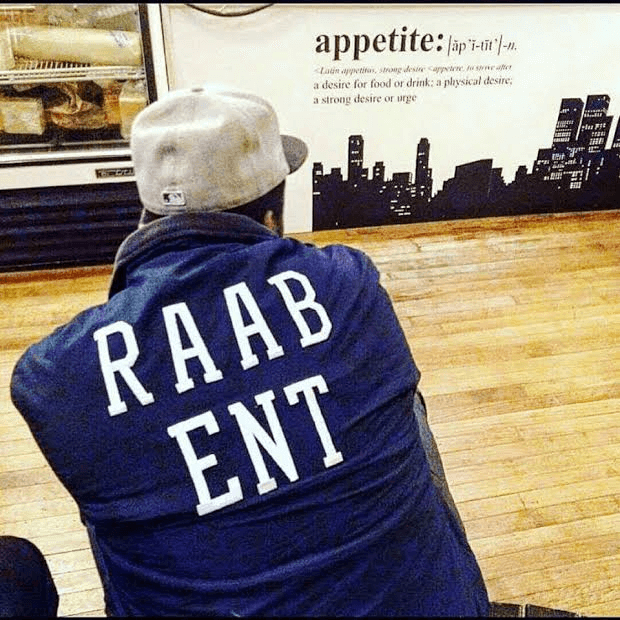 I would like for RAAB to be a place where artists can actualize their creative visions. Honestly in five years I’ll be thirty so I just look forward to seeing what life brings my way… while continuing to make RAAB a name no one forgets. You can like and follow us on most Social Networks.